Daniel spent 6 years travelling the world whilst playing professional football throughout South America and Europe. His career as an elite athlete taught him invaluable lessons about work ethic, refining his skills and doing his absolute best to achieve success. Upon returning to Australia and noticing an opportunity for him to develop these skills in the real estate industry. Since then, Daniel has built himself a reputation of being a progressive agent who can produce positive results for his clients. 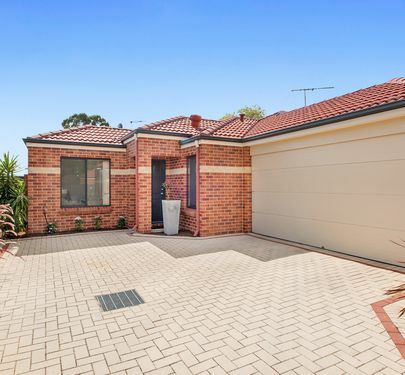 A natural people person, Daniel understands the importance of putting a home on the market and prides himself on minimizing his clients’ stress by taking a genuine and comprehensive approach to selling their greatest asset. Initially impressed with Altitude’s marketing approach, Daniel specializes in assisting his clients in finding the right marketing strategy for their property. 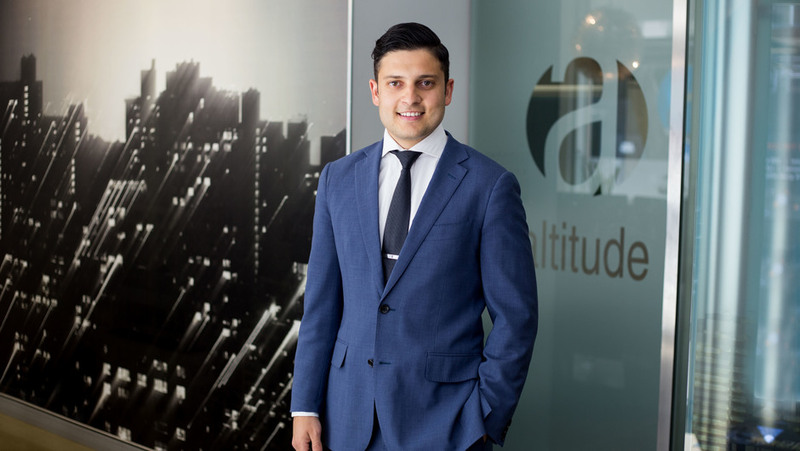 He was drawn to Altitude’s strong understanding of the Perth Property Market and he endeavors to continue to increase his knowledge of the ever-changing world of real estate as he strives to achieve premium prices for his clients.